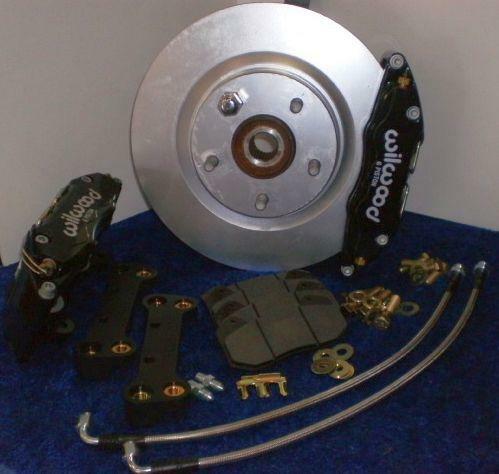 Application: The most "all around" kit for the Street enthusiast. Offers modest weight and balance for wheel fit, light track day use and drag racing where larger wheels are used. Six pot caliper is standard and provides improved pad pressure points for longer wear and less tapering over conventional four pot calipers. Application: If bigger is better...this is the Juke owner's pride and joy! 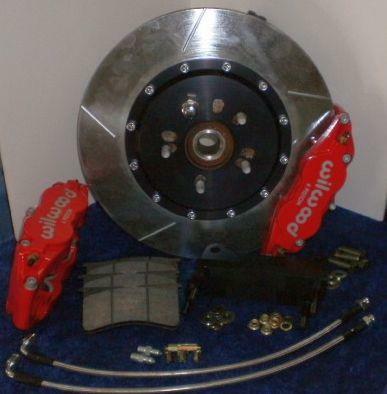 The TCE Plus 3 kit takes you up to not only 14" discs but also the popular FNSL6 radial mount caliper. 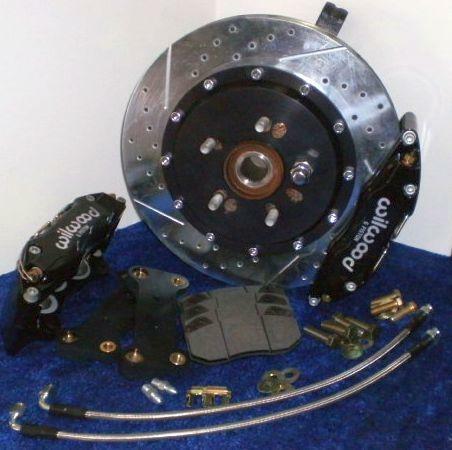 These parts are common on a wide variety of popular Wilwood factory kits and use the time proven 7416 pad pushing this one fully into street and even open track territory.